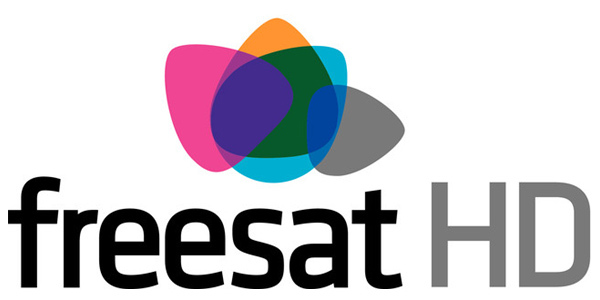 Freesat is the UK’s subscription free satellite service. We bring over 200 TV & radio channels, including 11 HD channels, to our viewers via satellite to a dedicated set top box or TV with Freesat built in. Once you’ve bought your box or TV and connected it to your satellite dish there are no subscriptions or fees to pay, just great telly. 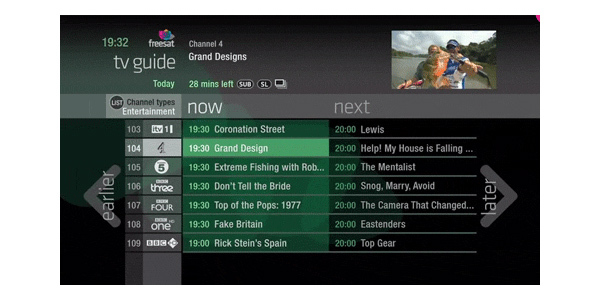 Smart TV aerials are experts in supplying and installing digital satellite systems capable of receiving Freesat SD, Freesat HD and Freesat+ (also known as Freesat PVR or Freesat HDR). As well as Freesat, HD box and satellite dish installation, we also service and maintain existing digital satellite systems. We offer free quotations for all new Freesat installations. Our Freesat installers carry everything required to carry out the installation at your home, and should you wish, can have your freesat system fully installed and configured during the same visit.